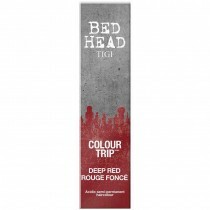 If you’re looking to shop from a range of permanent, semi-permanent or demi-permanent hair colour, then look for further than the TIGI hair dye range at Salons Direct. 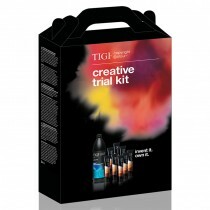 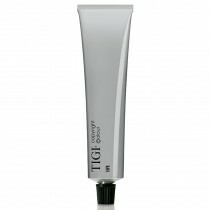 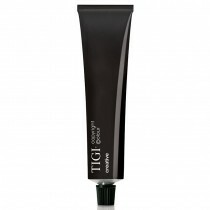 With products including TIGI Copyright Colour Gloss, TIGI Copyright Colour Mix Master, TIGI Copyright Colour Lift and TIGI Copyright Colour Creative, there really is something for everyone from this leading hair colour brand. 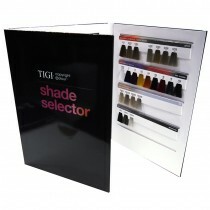 Shop online at Salons Direct today!